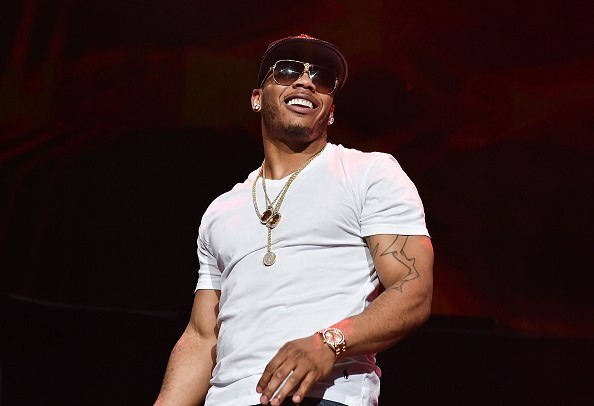 Nelly reaches the 10 million mark for his 2000 major label debut, joining the likes of Eminem and Usher. 16 years after its release, Nelly's major label debut album Country Grammar has officially sold ten million units, Forbes reports. RIAA representatives told the St. Louis rapper the news of his diamond certification at a benefit show last night in Philadelphia. Country Grammar reached nine million units sold in 2004, but it took over a decade for the album to move another million units and achieve the milestone of diamond certification. Earlier this year, the RIAA announced changes to their certification standards, deciding to factor streaming numbers into total album sales. 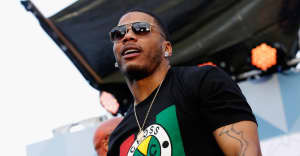 Nelly has received gold and platinum plaques for his singles, including two from Country Grammar, and seven of his albums have gone gold at the least.